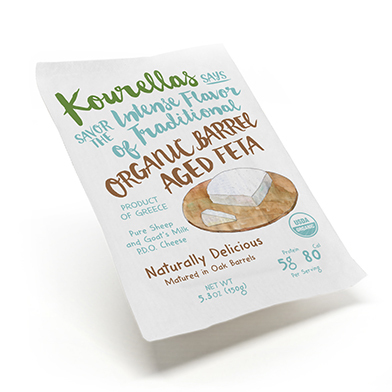 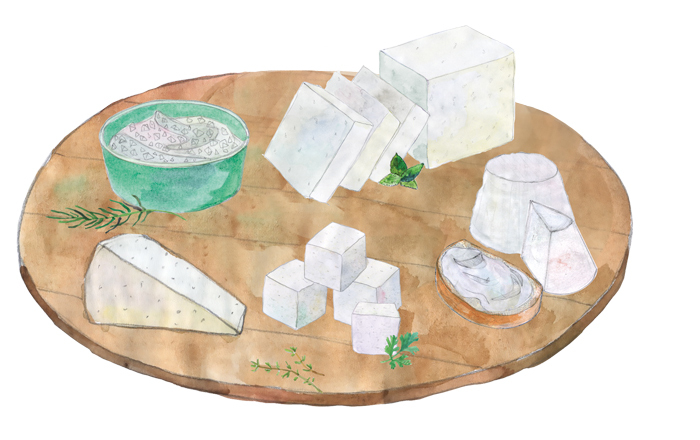 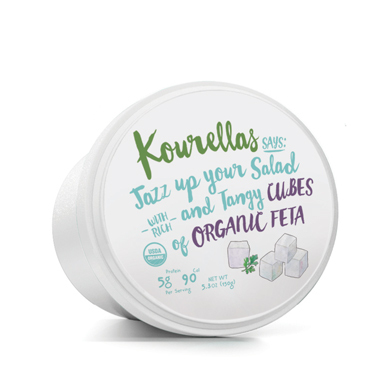 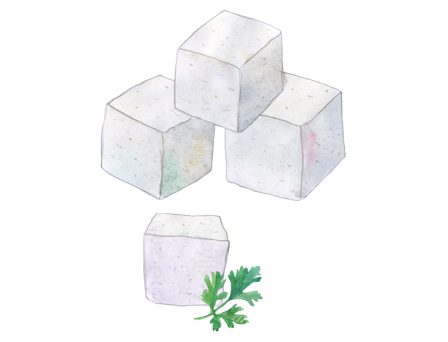 At the Kourellas family dairy, we’ve been perfecting our organic feta cubes since 1996 using nothing but nature’s finest ingredients. 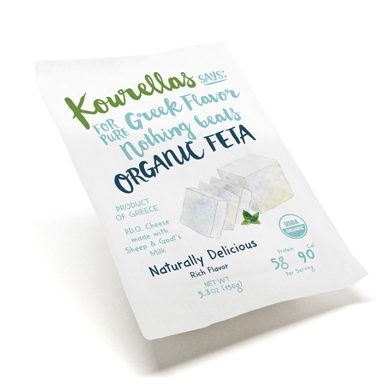 To be healthy and fit, eat like a Greek! 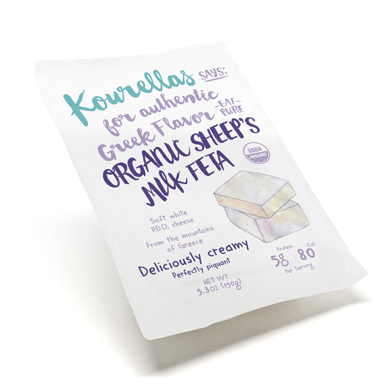 Ingredients: Pasteurized organic sheep’s milk ( 70% Min) and organic goat’s milk (30% Max), Natural sea salt, Vegetarian rennet, Lactic acid culture.